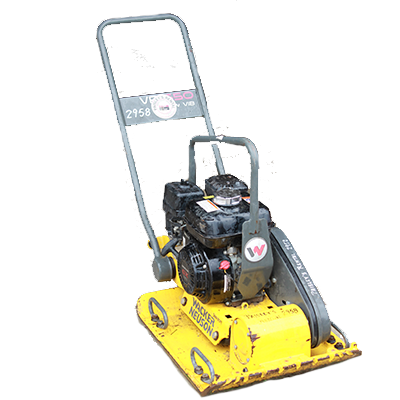 At Paisley’s Rental, you will find all of the right Compaction Equipment that you will need in order to get your project done correctly. 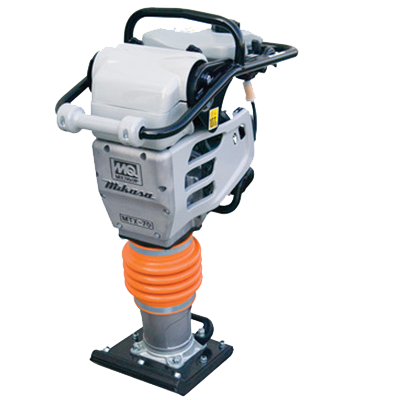 We’ve got Plate Tampers, Vibratory Rollers with smooth drums, and more. 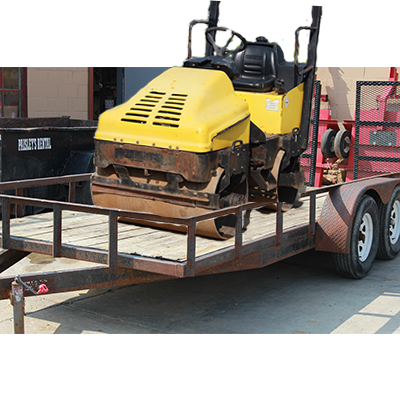 Call us at 740-344-3831 today for information, pricing, or for any questions that you may have regarding renting our equipment. 5.5HP. Weight 184lbs. Centrifugal Force 3375lbs. 18HP. Weight 2246lbs. 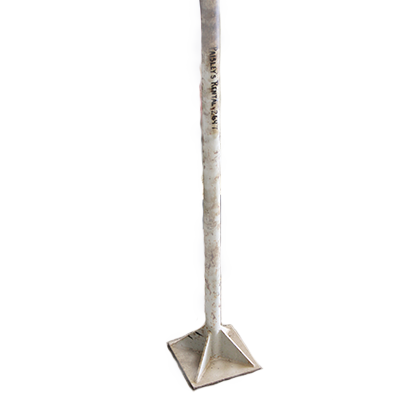 Overall Width 39": Width of Drum 35.5" Length 83": Height 60". Centrifugal Force 3000lbs. 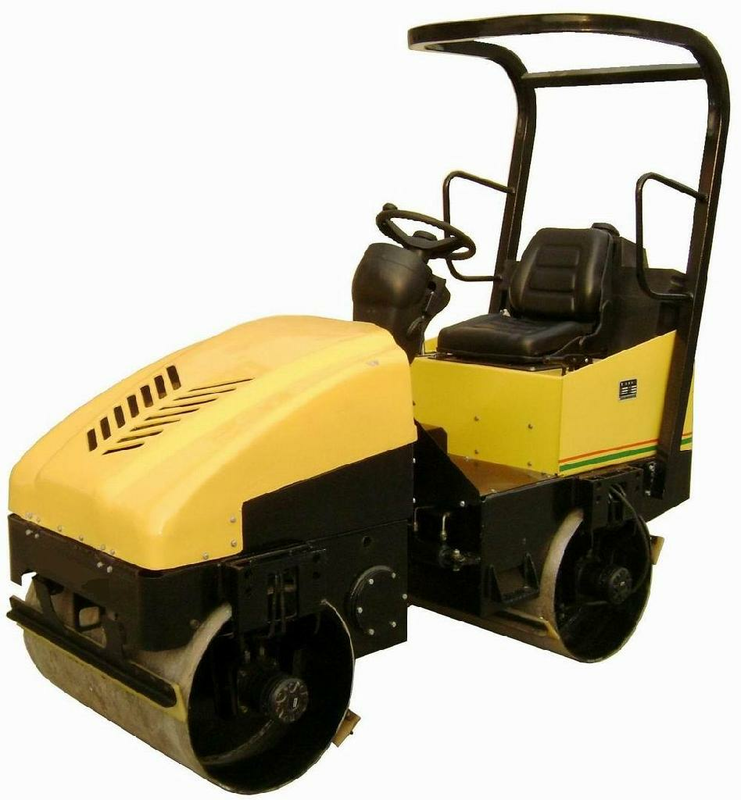 Dual Drum Drive. Front Drum Vibrates.